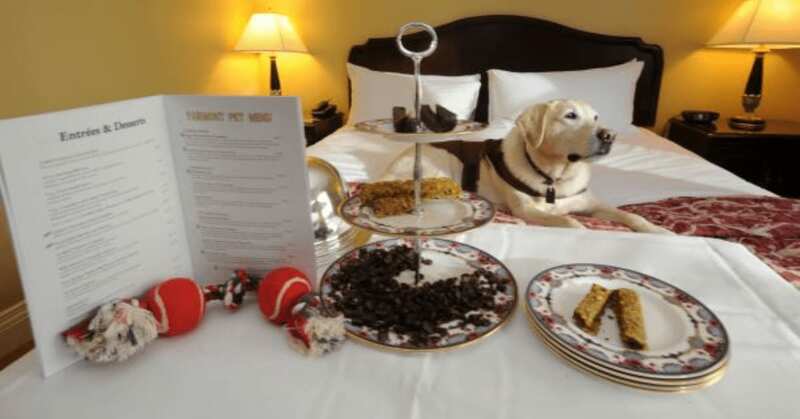 Hotel's Priceless Response To Question "Is My Dog Allowed In The Hotel?" 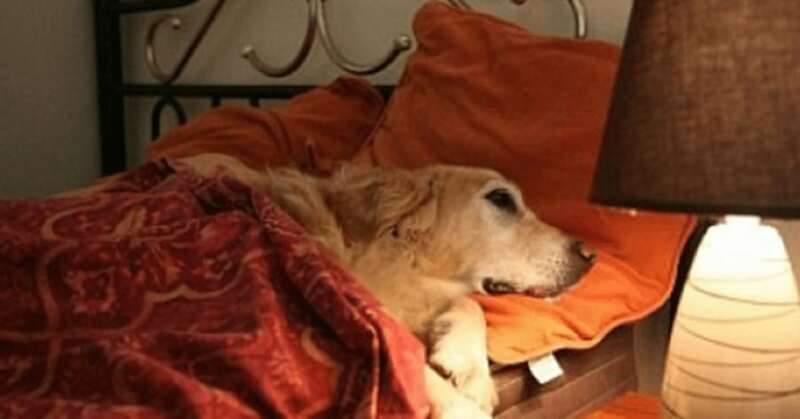 A man asked a hotel if he was allowed to bring his dog, he got this priceless response! The young man decided to email a hotel he was considering staying at during an upcoming vacation of his. He Inquired if the hotel was dog-friendly as he knew that many In the area weren’t. He asked: “I would very much like to bring my dog with me? The man was pleased when he received a fast reply from the hotel and was surprised to find it was actually the owner who’d sent the email. The owner said: “I’ve truly enjoyed running this hotel for many years. In all that time, I’ve never had a dog steal towels, bedclothes, silverware or pictures off the walls. I’ve never had to evict a dog in the middle of the night for being drunk and disorderly. And I’ve never had a dog run off without paying their bill. His witty repose made the young man roll around laughing, he knew instantly that this was the hotel for him and his trusty pooch. Since then he shared the hotel owners email online and it went viral right across the world!